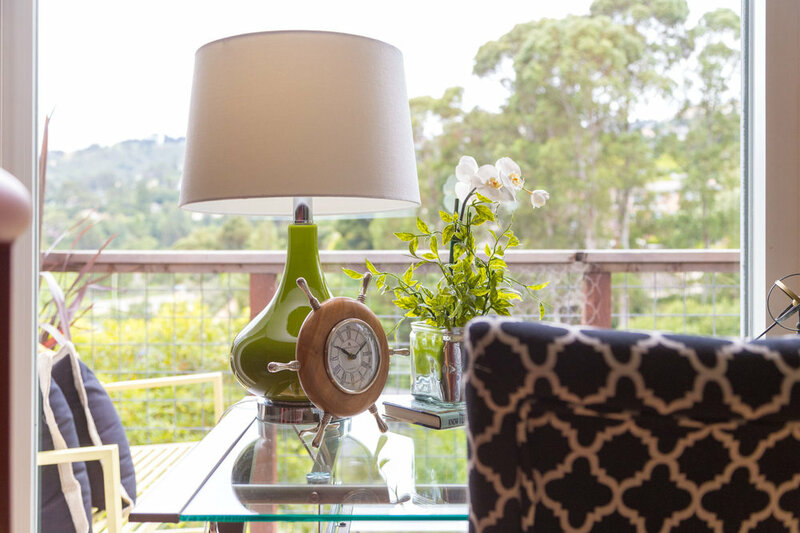 A Patty Rogers OPEN HOUSE Showing! 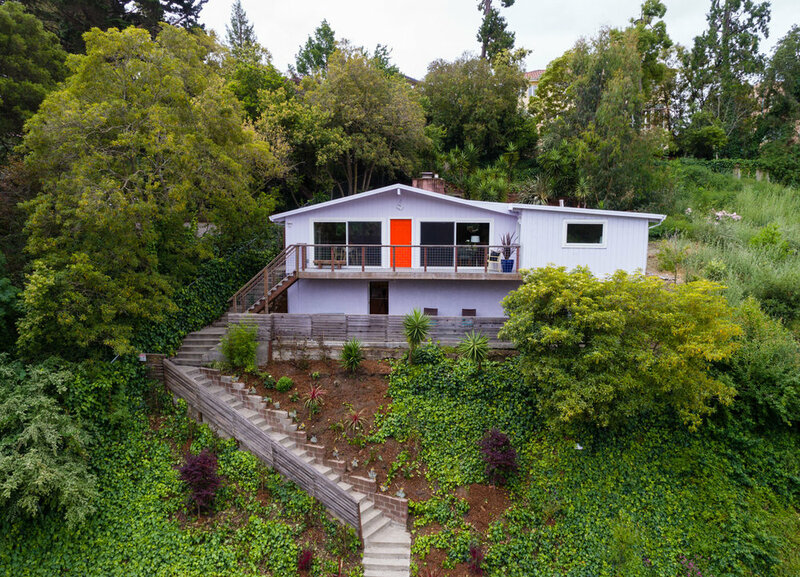 The bright light and open flow of this 3-bed, 3-bath Mid-Century Modern home offers airy living, with a terraced yard and outstanding views of the Oakland and Berkeley Hills. 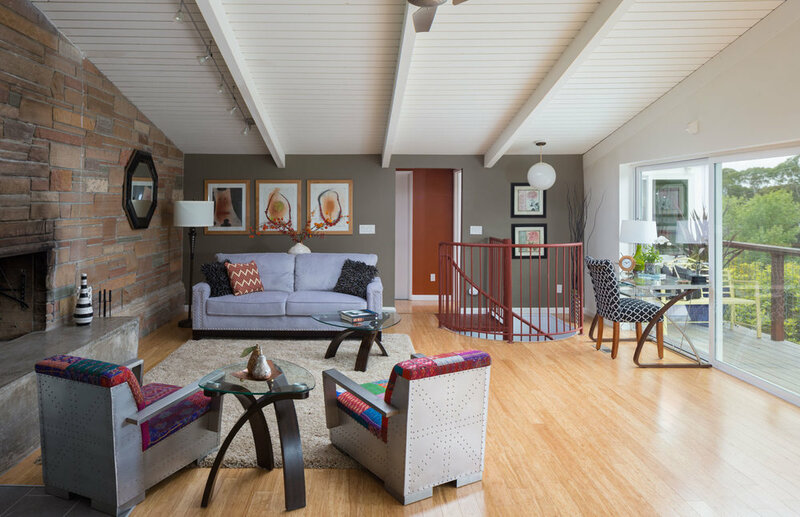 Eichler-esque details make this home stand out: Vaulted ceilings with exposed wood beams, walls of windows and an open-plan living room, dining room and kitchen. The kitchen and three baths were renovated to today’s tastes, and the floors on the main level have been upgraded to bamboo. A stylish spiral staircase winds down to a bonus space with a bedroom, full bath, kitchen, stacked washer and dryer and a separate entrance for use as an in-law unit, office, playroom or… well, imagine the possibilities! Newer PostAntiquing in the East Bay - Plenty of Great Finds! Older PostRemembering the Fallen on Memorial Day!